Delta 9 is a 2015 Cannabis Cup Winner. 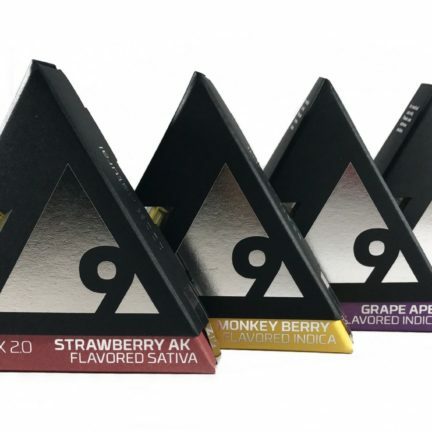 Although DELTA 9 is known for their sleek vaporizer, they have a plethora of cannabis products under their belt including edibles, dabs, and capsules. Delta 9 is particularly proud of their manufacturing process. Every product at Delta 9 is made without butane or chemical extraction. That means, they use a whole plant extraction process which is scientifically proven to improve absorption rate of the medicine into your blood stream. And all that means is that you actually get what you pay for. At Bud Man, we strive to have the latest and most popular cannabis products in the industry. Therefore, we are a proud official distributor of Delta 9 products.